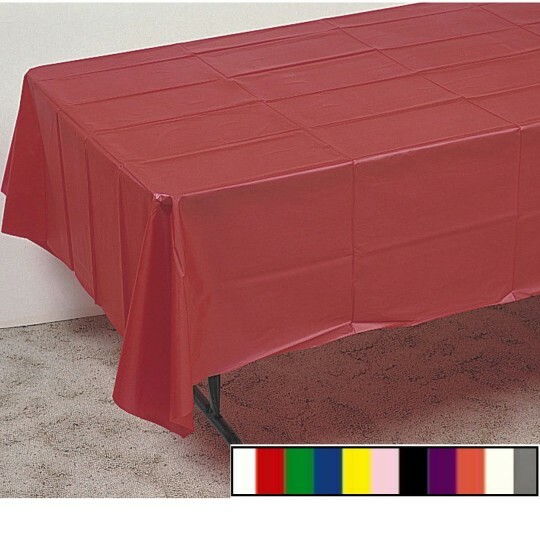 Reusable, heavy-duty plastic table covers in a variety of festive colors. Choose from White Black Red Purple Green Orange Blue Ivory Yellow Gold Pink Silver. 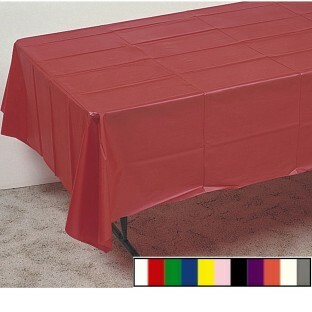 Reusable, heavy-duty plastic table covers in a variety of festive colors. 108" x 54". 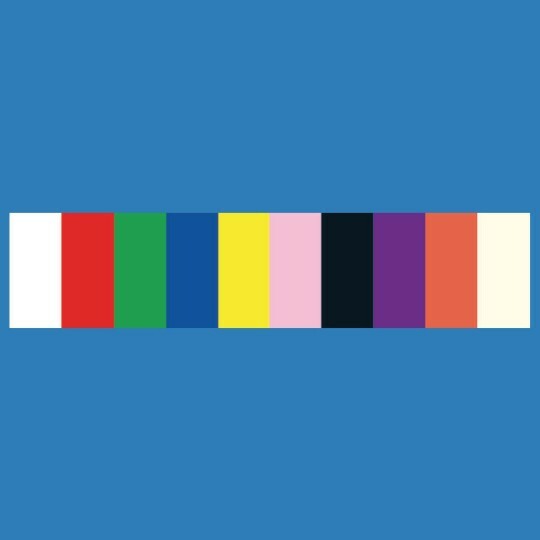 Choose from White Black Red Purple Green Orange Blue Ivory Yellow Gold Pink Silver. Pack of 12. In the nursing home we can liven up a room and help with seasonal orientation for some of our residents with Dementia. For example we use red orange and yellow for the fall and set up pumpkins leaves etc. In the Spring we use a lot of green yellow and pink etc. These tablecloths add a touch of class to our senior center special events. Use for parties for large numbers of senior citizens. Lifesaving covers for the messy artist! These worked great for a surface protector for my monthly decopage class in february. I had a bit of a time trying to unfold them however! Great product I will buy these again. I used these for our annual Santa's Breakfast not only for the tables but to use as a backdrop to help make decorations stand out more. It made them easier to see from a distance in the school lunchroom. I also used them for the table skirt I really like the skirts with the pleats but when you have a limited budget these worked great for skirts plus the kids don't know the differnce. The only bad thing is that they only come in solids. I would have liked them to have a christmas/seasonal/or any holiday design to make it a little bit more festive.